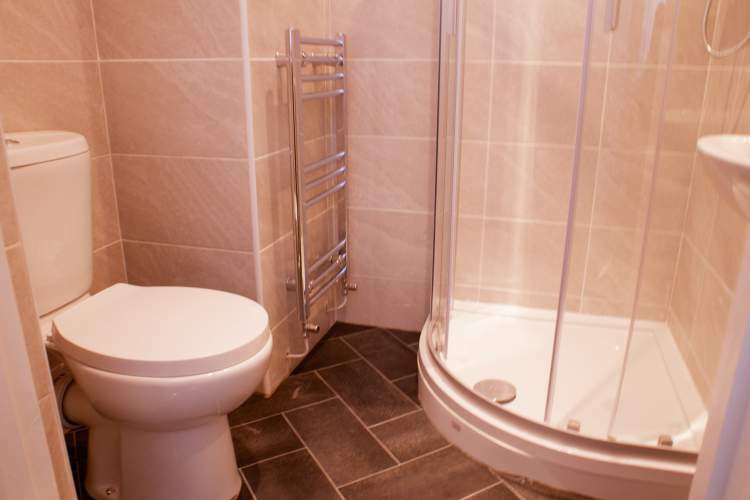 We are pleased to offer in this recently refurbished house a large ensuite rooms. 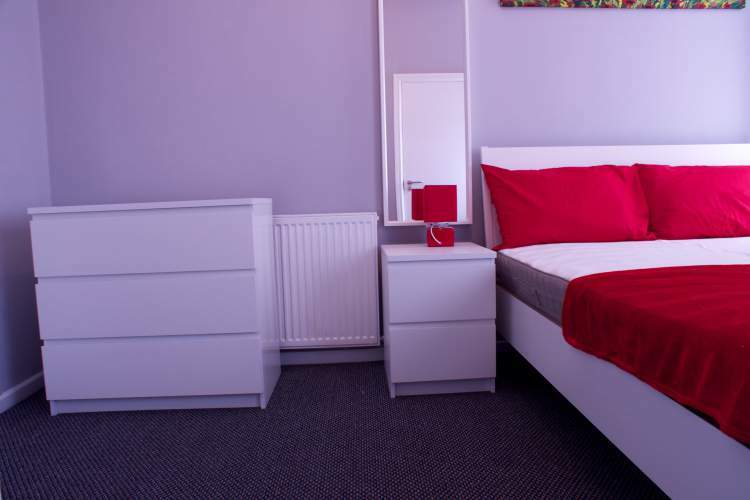 The house is within walking distance of metrolink, several shops and takeaways, cafes, and a medical practice. 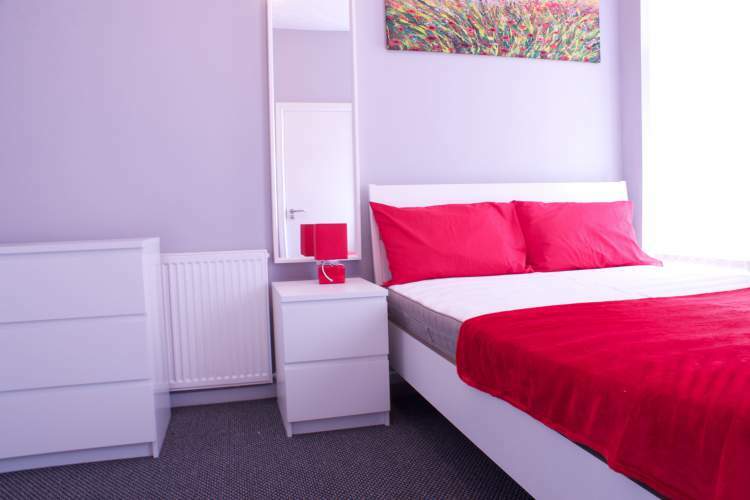 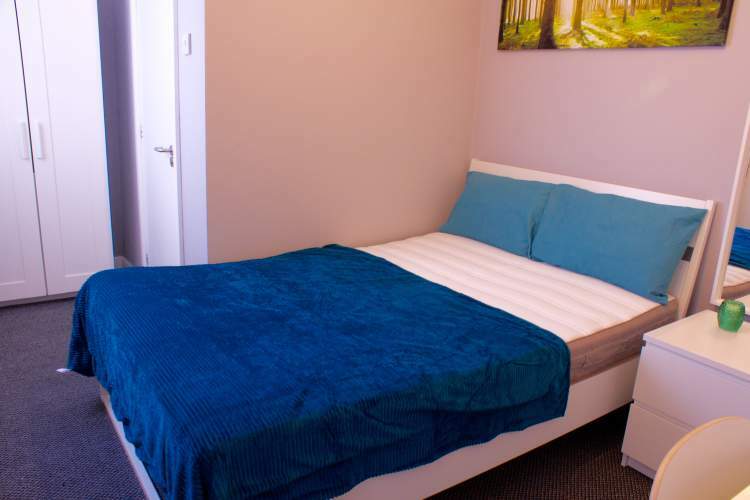 There are nearby bus links to Salford Shopping Centre, Media City and Manchester City Centre. 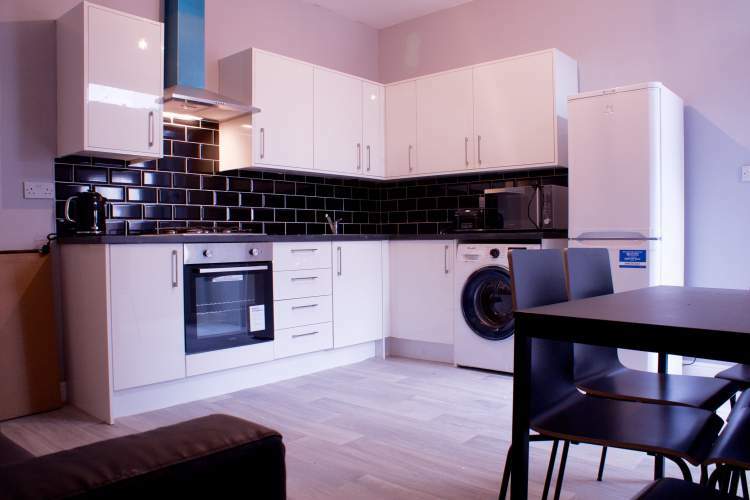 The rent includes council tax, water, electric, gas, wifi and TV license in the shared areas.